Though there is limited reliable information on the prevalence of infertility in India, this market report suggests that as more affluent Indians delay having a child until later in life and struggle with infertility, the IVF market in India is expected to grow at a compound annual rate of 15.8% from Rs 1,078 crore in 2016 to touch Rs 2,600 crore by 2022. 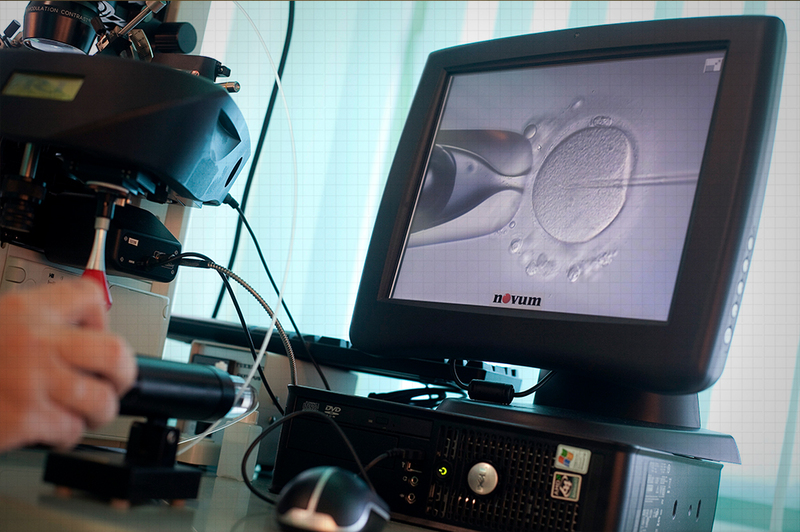 Some doctors say that as many as two in ten infertile couples will require an egg donation. Many of these couples will turn to donors like Khan. But around the world, a debate is raging about the ethics of paying egg donors and about potentially putting them at physical risk. Most egg donors in India are poor women and the money from selling their eggs is substantially more than what they otherwise earn. But over-stimulating the ovaries multiple times could have medical consequences. For instance, medical researchers are investigating whether women who take hormones for such procedures have a higher chance of developing cancer. The Assisted Reproductive Technology Bill that is yet to be passed by Parliament requires donors to be informed of the possible consequences of egg donation. 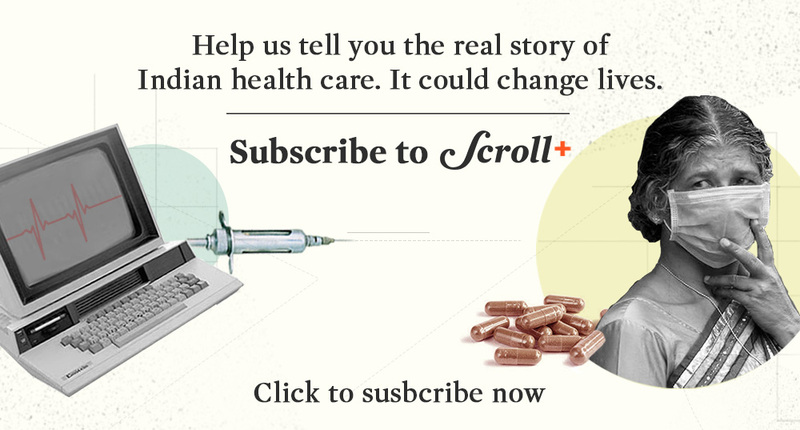 However, most donors interviewed by Scroll.in for this story seemed to be unaware of the repercussions. Fertility clinics usually recruit eggs donors through networks of agents and the donor’s eggs may be used to create embryos for more than one couple. Clinics say couples often have specific requests for the kind of egg donor they want. Sometimes, couples go as far as to recruit and pay donors themselves. Despite the constant demand for eggs, not all donors are in high demand. Khan’s eggs, for instance, are more popular in South India than Mumbai. “I am very dark so people from the south are more likely to take me as an egg donor than people from the north,” she explained. This is the story of women like Khan – the reasons they have become donors, the risks they face, and what government and the medical industry must do to protect them. It was 37-year-old Savitri* who got Khan into the business of donating eggs. It was in 2010. Khan met Savitri through an acquaintance who had previously been a donor. By then, Savitri had already spent five years working as an agent for infertility clinics, helping them find egg donors and surrogate mothers who would rent their wombs to prospective parents. Shaheeda Khan is what they call a positive egg donor: she has donated eggs five times in the past eight years and all the embryos have resulted in pregnancies, said Savitri. As a result, Khan is in great demand by infertility clinics. Like so many other donors, Khan is in the business because she believes it’s the best way for someone like her, with only a ninth-standard education, to support her family. Khan lives in the eastern Mumbai neighbourhood of Mankhurd with her two children, one four and the other 11, and her husband. He is attached to a binding press but it does not get regular work. On the days that he does, he gets paid Rs 300 to Rs 400. But most days, Khan said, he comes home without having worked. Not all egg donors who have just about finished high school make as much money as Khan. Payments to them usually start at Rs 20,000. College graduates get paid more for their eggs, with their fees running into lakhs of rupees, said Gaurav Wankhede who runs an agency which supplies surrogates and egg donors. Many agencies that find donors for fertility clinics classify them as graduates and non-graduates. Some prospective parents who cannot afford educated egg donors ask non-graduate donors to take IQ tests, which their doctors facilitate, said Dr Sulbha Arora, an infertility specialist working with the chain of fertility clinics called Nova IVI Fertility Clinic. Indian Council for Medical Research guidelines for infertility clinics do not allow donors to meet couples who are going to use their eggs. But Khan’s agent Savitri said that some couples are willing to pay extra to visit the donor, believing that they might get some sense about the quality of the donor’s genes. In addition to having a donor who is academically qualified, most couples want to ensure that the donor is light skinned and attractive – and are willing to pay a premium for this. Agencies put in great effort to meet the requirements of clients. “For couples who are ready to pay and insist on a very educated, good looking donor, we have arranged flight attendants, lawyers,” said Wankhede. He even arranges for Caucasian donors for couples from the West who come to India for IVF procedures. 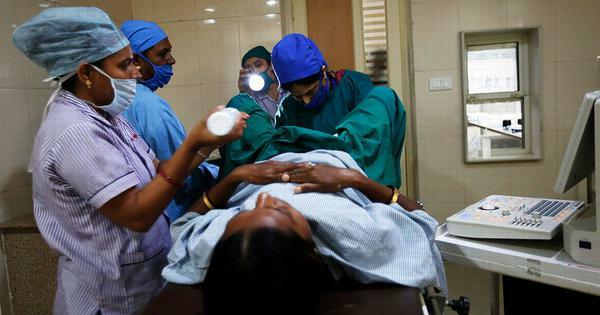 Rakhi Ghoshal, a working editor of the Indian Journal of Medical Ethics, said that the fertility industry takes advantage of the insecurity of couples who have been diagnosed with infertility. This is because of the cultural perception in India that equates fertility with a successful marriage. Two of the five egg donors Scroll.in interviewed complained of some complications they suffered following egg donation. The next part of this story will explore the medical risks of egg donation. *Name change to protect identity.